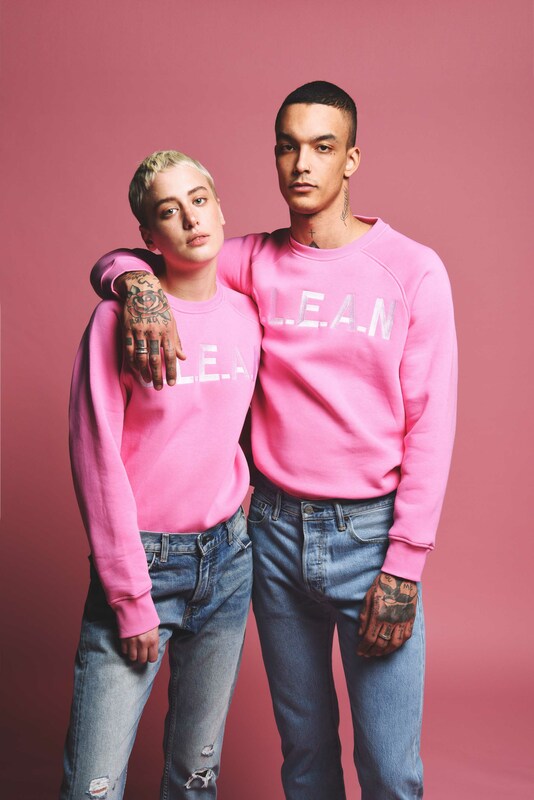 Following the success with the C.L.E.A.N crewnecks that has been sold in several hundreds in Norway and Internationally, Caliroots and Christina decived to do a collaboration. The choice of colors and final design was a dual decision made by the design team at Caliroots and Christina. The result is two fresh summer looks, one more toned down and one more summer, both made available for men and women. To read more about the collab, click here!